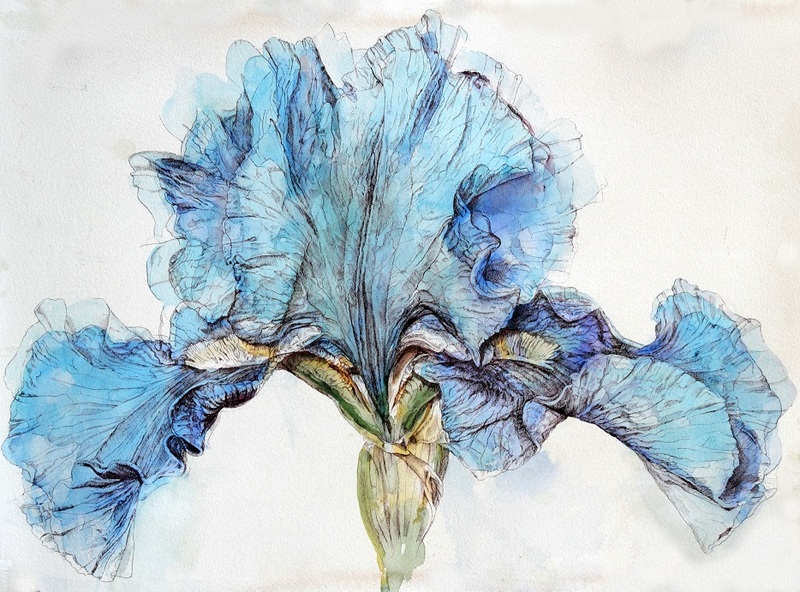 In the hours spent drawing out-of-scale irises, I find myself picturing someone rambling the surface. Some areas are definitely unnavigable, some stretches downright dangerous. Mysterious complexity is compelling.